Why You Need This Part: Yes it is going to happen, your bike falls over (no thanks to some other courteous citizen) and of course the clutch and brake levers are usually the victims. Don't stress out, we have new replacement brake and clutch levers for your Honda CB350. 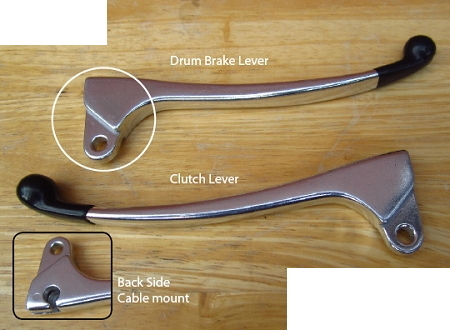 If your Honda twin has a front drum brake, this is the lever for you. 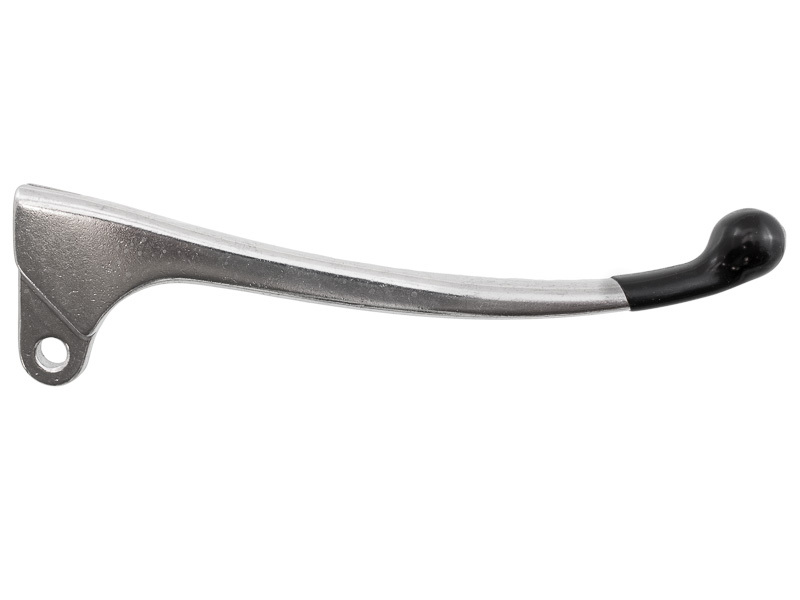 If you'd like to try out something different take a look at our Power Drum Brake Levers (don't worry we have a matching Power Clutch Lever). Installation Tip: Lubricate the pivot bolt with some grease during installation. This is also a great time to check your Clutch Cable and Throttle Cables as well as the Front Brake Cable to see if they need some attention. My wife dropped the bike at a stop sign and broke the brake lever. I ordered the replacement lever and received it a few days later. It looks, works, and fits great and is very similar to the lever that was on the bike. (I don't know if that one is original or a replacement) I ordered the clutch lever at the same time anticipating a future replacement of the clutch lever. Part was shipped fast and exactly a perfect and shiny replacement for my broken lever. Price can't be beat.